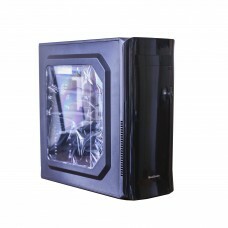 The journey of the modern casing has started around the year of 1990s with ordinary rectangular shape, later it includes wider range of variation in shape, form factor and materials, such as brushed aluminium or tempered glass that are offered with expensive cases. 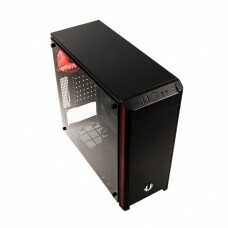 In early 2000, custom computer cases started modifying specially used in gaming PC with clear side panels or windows to have the visibility of internal components. 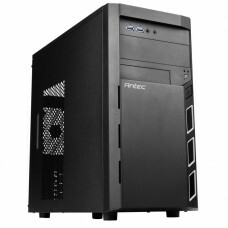 In the modern era, casing is a very important element of desktop PC that are often known as case, chassis, tower, system unit, cabinet or base unit. 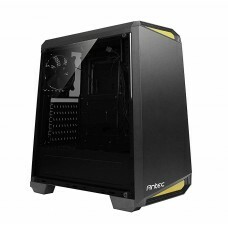 This enclosure usually contains most of the components of the PC excluding few input & output devices. 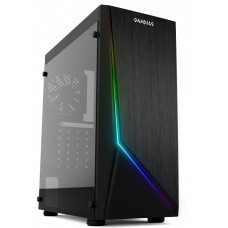 Cases are typically manufactured by special steel or aluminium, but now a day’s plastic, glass, wood even Lego bricks have appeared in the cases. 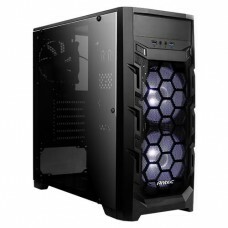 In the process of building a desktop PC computer case price is very crucial to decide. 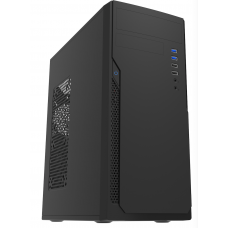 Star Tech has all the variation such as ATX, mini tower, mini ITX, full tower, ATX mid tower, micro ATX slim case and even some exclusive cube & tempered glass casings at your range. 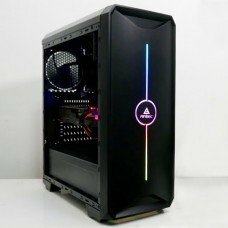 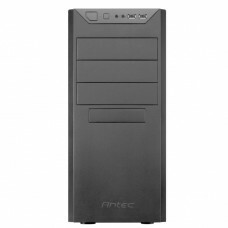 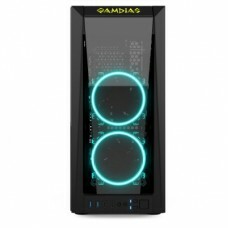 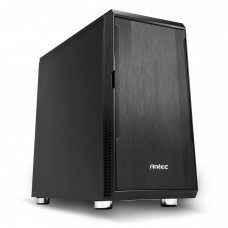 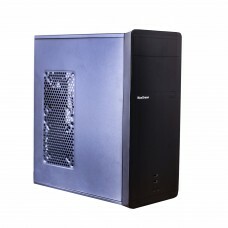 All these types of computer case are available at best price from the world’s leading Antec & Bitfenix brand. 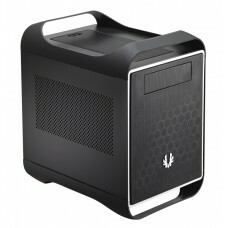 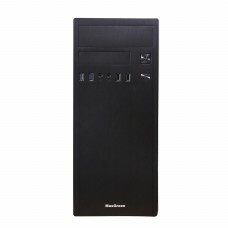 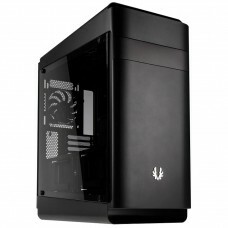 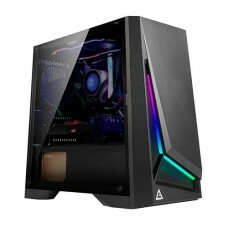 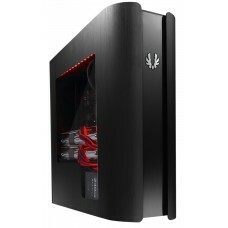 MaxGreen offers the classic cases that fits into your budget. 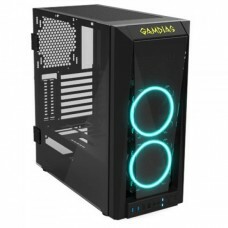 Now you can enjoy our best deals of casings from all the major cities such as Chattagram, Rangpur, Dhaka, Sylhet, Khulna & Rajshahi. 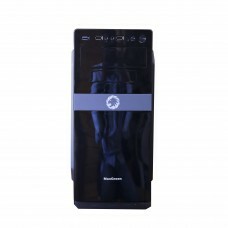 Place your order at Star Tech online shop and have the fastest delivery at any place inside Bangladesh.